Art, technology, society. 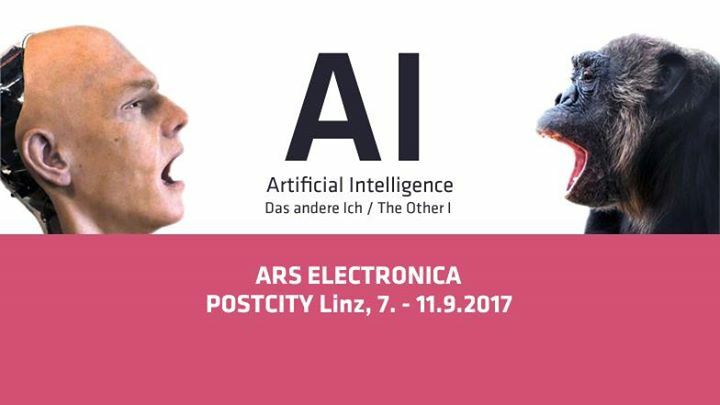 The program of every Ars Electronica Festival is an extraordinary mix of diverse formats and features. 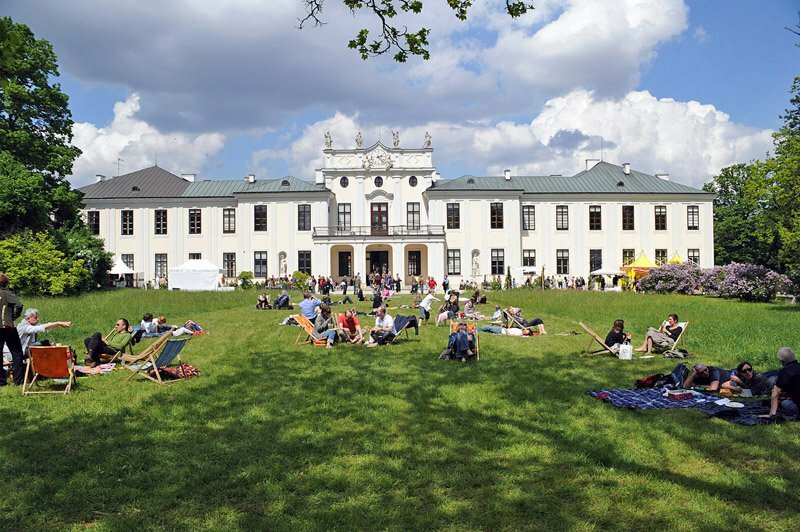 September 7-11, Linz will host an exciting, comprehensive confrontation with the reality and the vision of artificial intelligence.